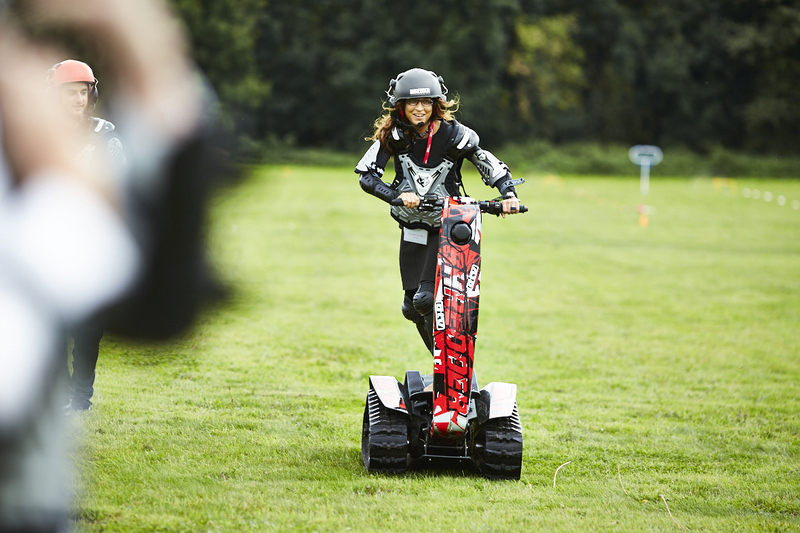 Why not pair your Segway Event with another Activity? Depending on which venue you choose, there are an array of activities on offer. 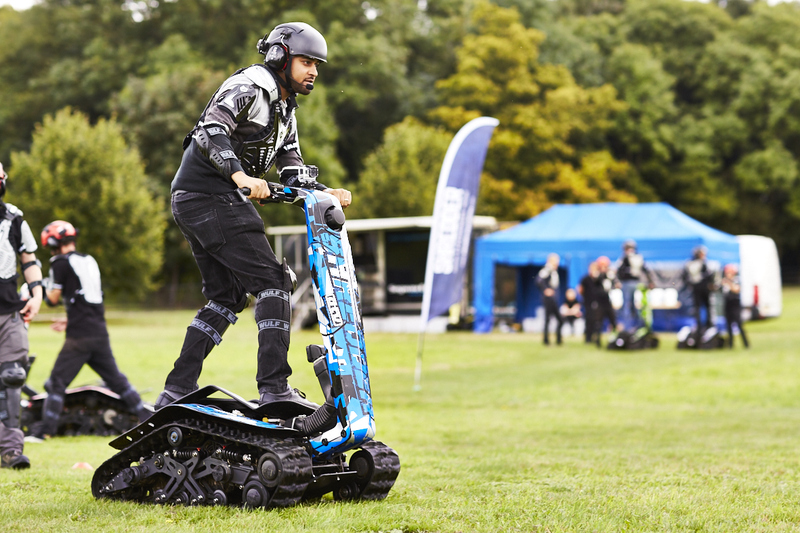 With existing operations in major venues up and down the UK and being the end provider of numerous leisure actvities, Segway Events is in a unique position within the corporate events arena. A multi-activity package is great if you have a large group to entertain! We can also partner with venues to offer additional activities such as archery or water sports activities. Get in touch to see what we can offer along side a Segway Event. Call our team on 08453193747 or fill out the enquiry form below.